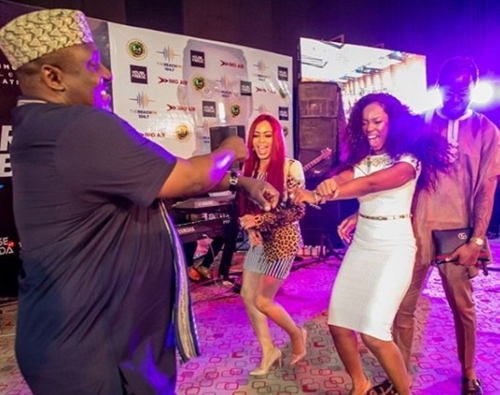 Governor Rochas Okorocha has showed off his Shaku Shaku dance move at the welcome back party he organized for ex-BBNaija housemates in Owerri, Imo state. 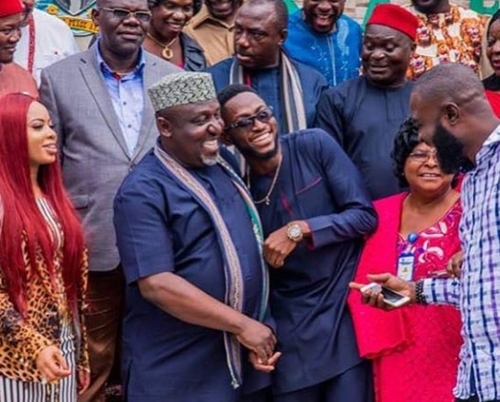 The Imo State Governor, Owelle Rochas Okorocha on Thursday, hosted the winner of Big Brother Naija Reality Show, 2018 Edition, Miracle Igbokwe, and other ex-housemates including Nina, Teddy A and Bam Bam in Owerri, the state capital. During the welcome-back party, held at Government House Owerri on Thursday, May 3, 2018, the governor promised to give land to Miracle in any choice place in the State to enable him return home and build a house of his own. The governor equally made a cash donation of N2 million to Miracle and also extended another N2 million cash donation to Nina Chinonso who participated in the event. 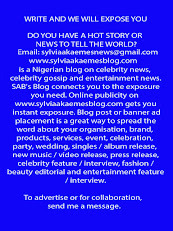 Both Miracle and Nina are all from Imo State. The governor who disclosed that Miracle has made the state proud by emerging the winner of the show, said; “We are gathered here to welcome our son who has made us proud. Miracle is our son who went to South Africa for the Big Brother Naija Show. He spoke well of his State and was a good ambassador of his State. For this, we thought, it is proper that we receive him”. He added; “Usually, our State does not engage in receiving people for outings they have made, unless we consider such an outing one that has positive bearing to the image of the State. One thing outstanding is that these two great participants, Miracle and Nina spoke highly of Imo State. They stood tall and proud of their State, in South Africa. This is the reason for the honour and to say welcome back home”. Miracle Igbokwe in his speech thanked the governor for finding them worthy to be honoured, adding that it is uncommon the leaders. He said; “I am excited about our governor because of his educational strides, especially his free education in Imo State. This is a great gift to humanity”. 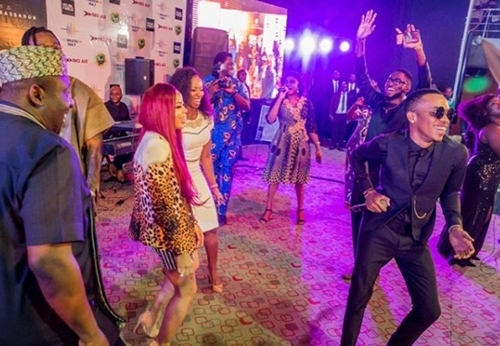 Meanwhile, the governor later showed off his Shaku Shaku dance move at the welcome back party he organized for the reality television stars as he was captured on camera dancing to popular singer, Tekno, who performed at the party.